Tokyo Banana is a very popular shop to pick up omiyage that can only be found in Japan. The soft, banana-shaped sponge cakes are filled with a variety of flavors, such as caramel, banana, and maple. 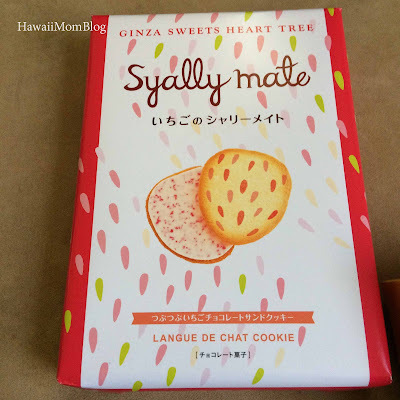 They also sell other types of treats, such as brownies, cookies, and strawberry cake. 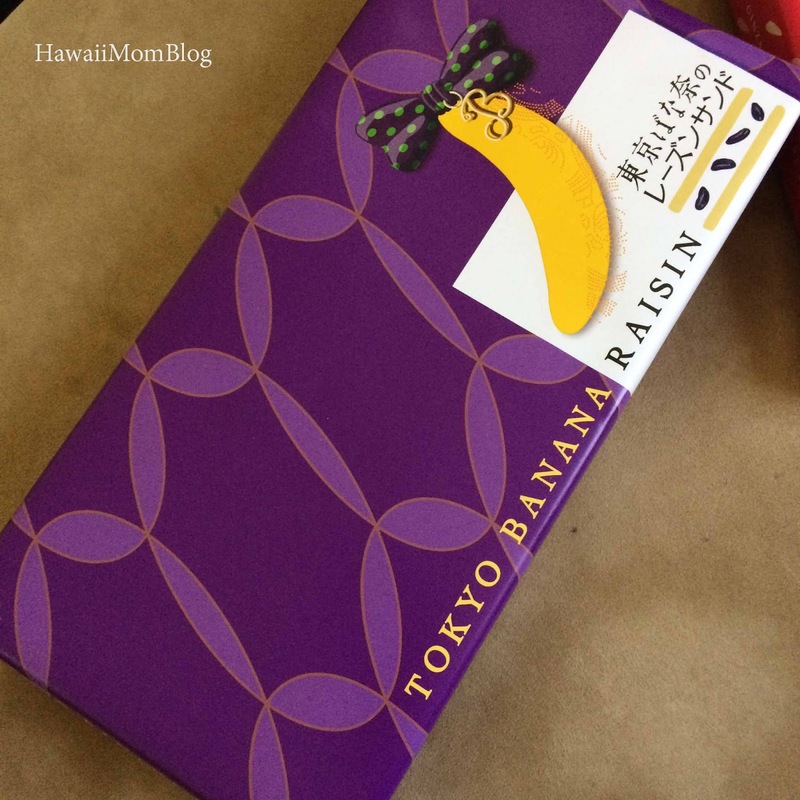 Although I enjoy whenever I get Tokyo Banana products as gifts, I wasn't planning on buying anything for myself . But as we walked past a long line at Tokyo Banana at Tokyo Station, I noticed a huge sign for Baum Brulee. I don't eat a lot of creme brulee, but if I do, the part I like best is the crispy, caramelized sugar coating. And the baum brulee was just covered in that scrumptious layer! It's served cold and must be refrigerated within 2 to 3 hours. The nice lady at the shop gave us an ice pack since we were going to do more shopping at Tokyo Station. A couple of hours later, we found a spot to eat the Baum Brulee. 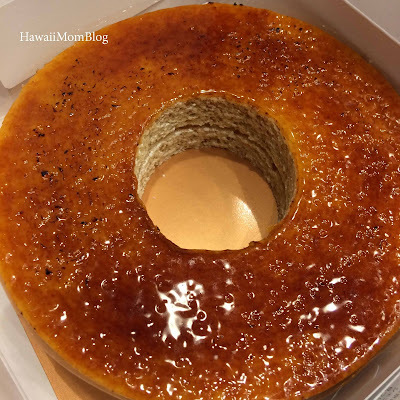 I couldn't get enough of the pillowy-soft multi-layered baumkuchen with a slight banana flavor and that tantalizing caramelized sugar topping. I ate two pieces, one right after the other. Even my kids ate two (smaller) pieces each - it was so good! I wish I had some Baum Brulee right now! 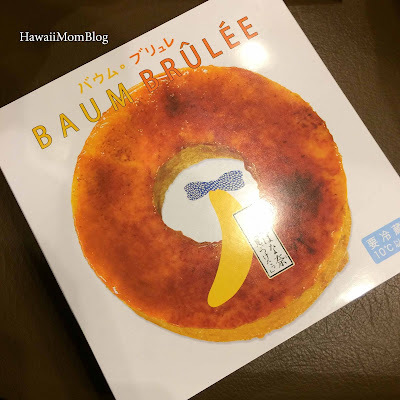 Note: The Baum Brulee, like some of Tokyo Banana's other products, is seasonal, and it's not offered at all locations (there are several Tokyo Banana outlets at Tokyo Station - we visited the one near the South Marunouchi South Gate). I love to have a look at these sorts of weblog placed up for having writing facts. This is well properly well worth studying. I was given unique mind from this extremely good blog. 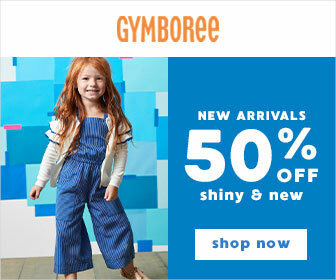 see more I’m continually looking like this kind blog located up. I’m hoping I’m capable of see over again you’re placed up.